“We provide service” is a phrase many companies use. To us, here at Lowery Distributing, it is more than just a phrase – it is a core belief. Our commercial & industrial customer’s rely on our ability and know-how to keep their equipment running. 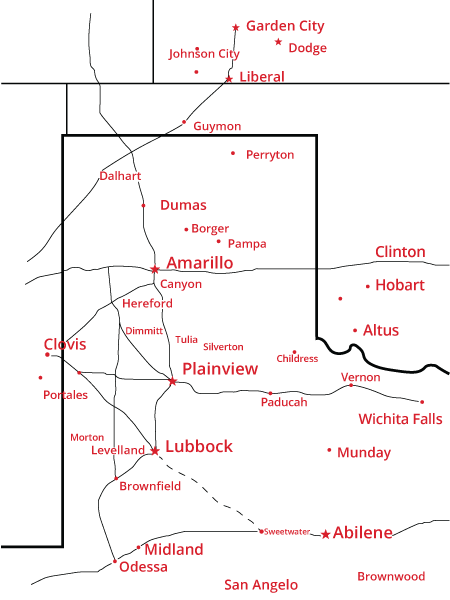 We have an extensive inventory of repair parts at our Plainview and Amarillo location, as well as on our service trucks. This combined with our trained and talented staff we try to eliminate our customer’s “down time” as much as possible.